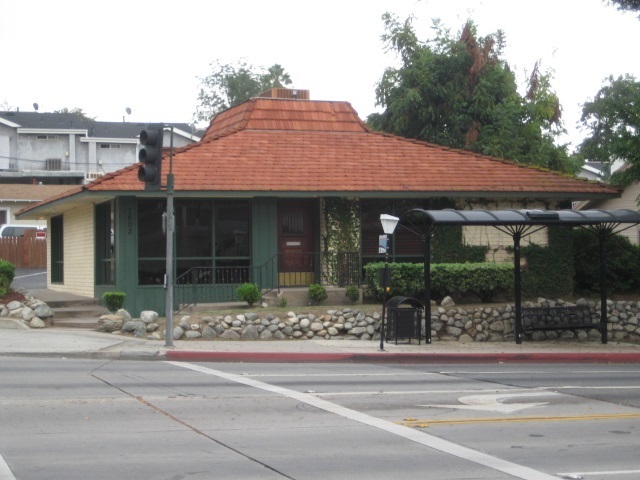 A freestanding office building adjacent to historical Uptown Whittier. Completely updated and remodeled interior. Three offices, 2 baths, and a large open entry that can be used as an additional office. Large windows give lots of natural light. Landlord pays water and landscaping. 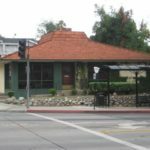 Located on the S?E corner of Painter Avenue and Mar Vista Street. Thomas Guide 667-D7. Across the street from the Whittier Courthouse.